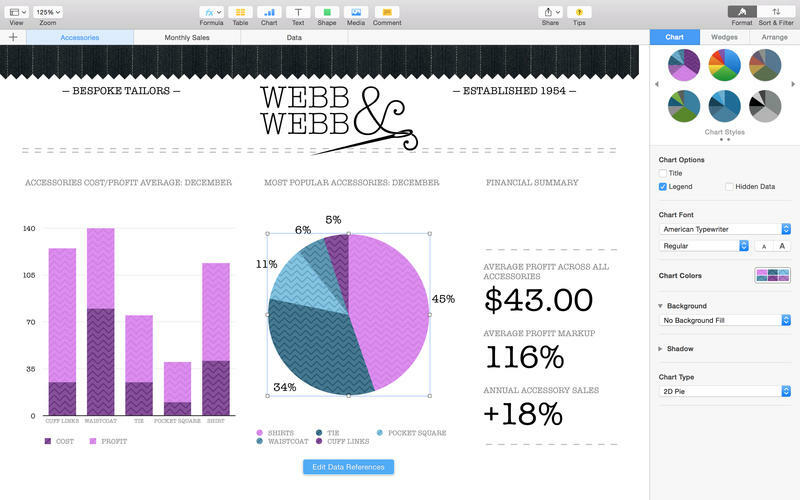 Numbers 3.5.3 – Apple’s spreadsheet app from the iWork suite. Next story Disk Diet 5.2 – Get more free space. Previous story Lightroom 6.0 – Import, develop, and showcase volumes of digital images. Apple iMovie 10.1.5 – Edit personal videos and share them. OS X El Capitan 10.11 GM – Public beta for Apple’s newest operating system. macOS High Sierra 10.13.4 Build 17E99 – The latest OS from Apple.